Our Journey To Good Health Begins With A Single Step. We are proud to offer a variety of services listed below. For details about each service, please visit our services page. Naturally improve your performance and results by working with a physician who takes a functional approach to sports medicine. 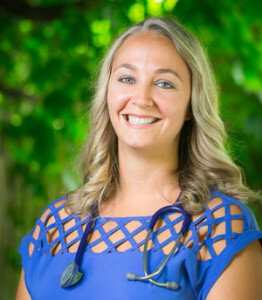 As a medical practitioner, Dr. Hilary Trojano, specialized in holistic sports medicine and helping athletes create optimal sports performance. Also known as herbal medicine or herbalism, botanical medicine involves the use of plants to treat disease and promote health. Animals and plants have evolved alongside each other for millennia, so it makes sense that our bodies respond readily to plant medicines. Like many of the naturopathic modalities, herbal medicine is a very old form of medicine used by cultures all around the world.